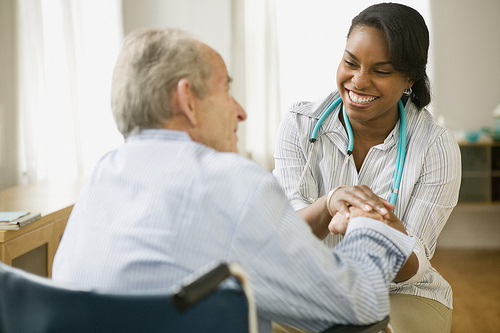 Home Health Care Companies provide on site, in home care for patients. These include licensed personel such as Doctors, Nurses, Physicians any other type of medical professionals. 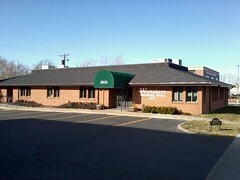 They provide services at a patients home, apartment or everwhere else they might live. The goal for home health care is to provide treatment for illness or injury. Examples of treatment could be wound care, physical and occupational therapy, speech therapy, patient and caregiver education, injections, and more. In home visits could be as little as once a week, all the way to once a day. Special causes of loss on building, contents, loss of income, and extra expense.